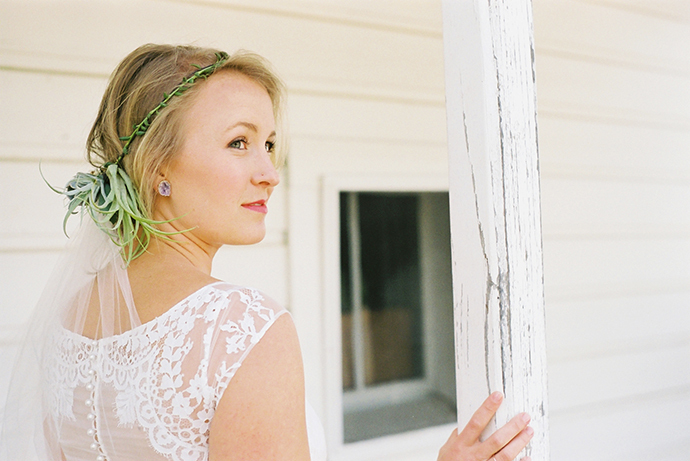 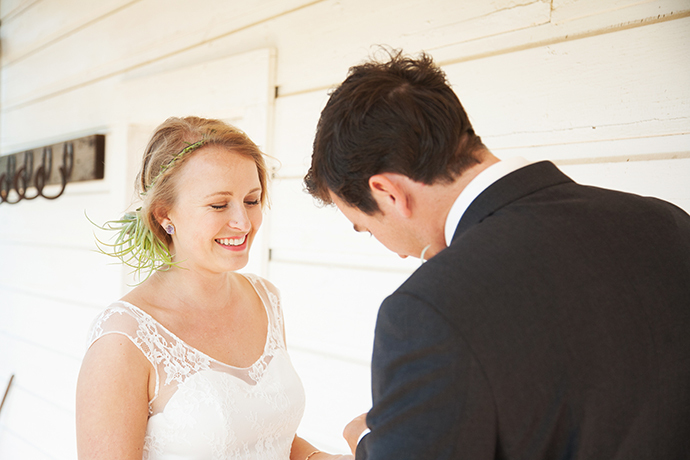 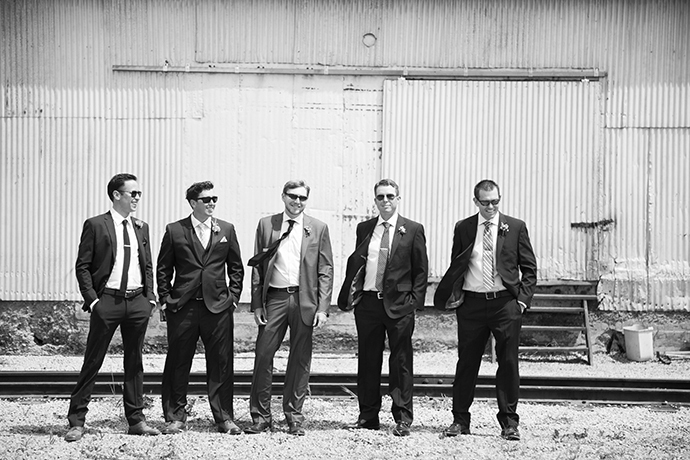 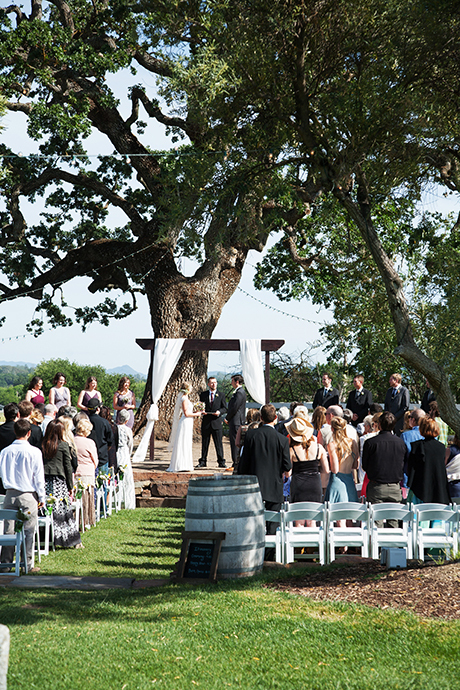 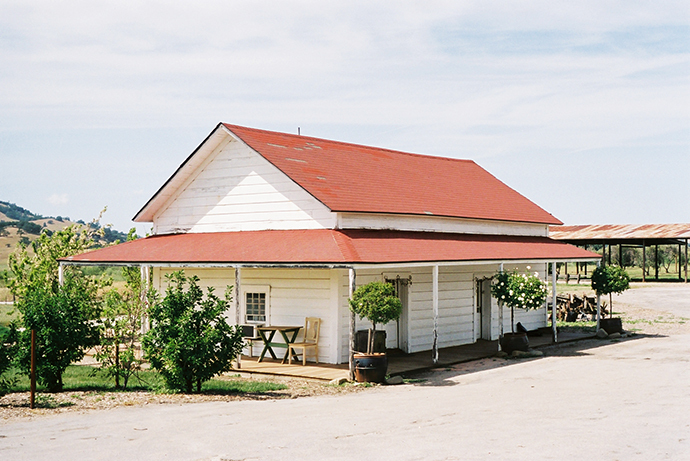 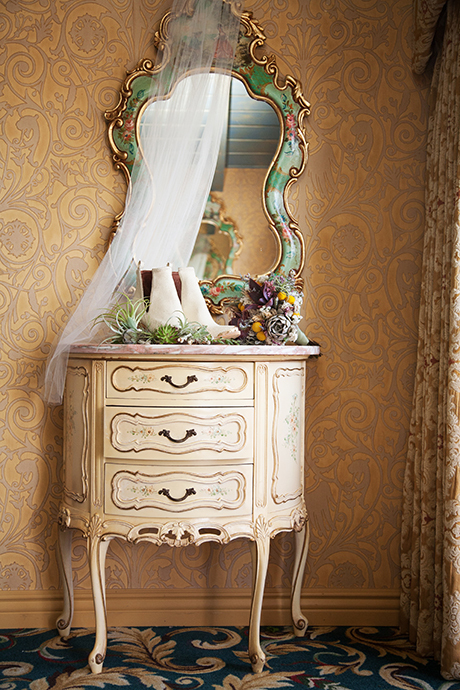 Bobbi Jean and and Ted were married at the rustic Santa Margarita Ranch in San Luis Obispo County. 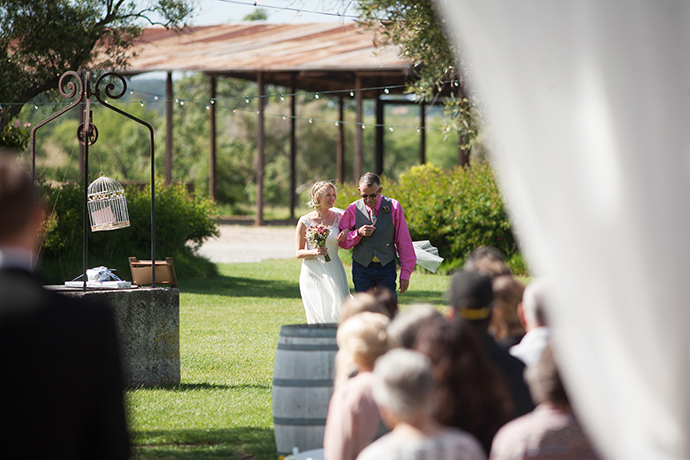 The Santa Margarita Ranch is one of my favorite venues as it’s rolling hills, oak trees, train tracks and vintage barn and ranch house contribute to the look of the wedding imagery. 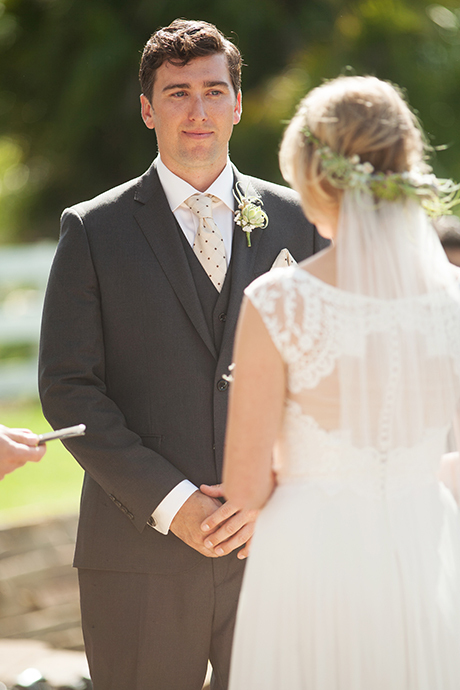 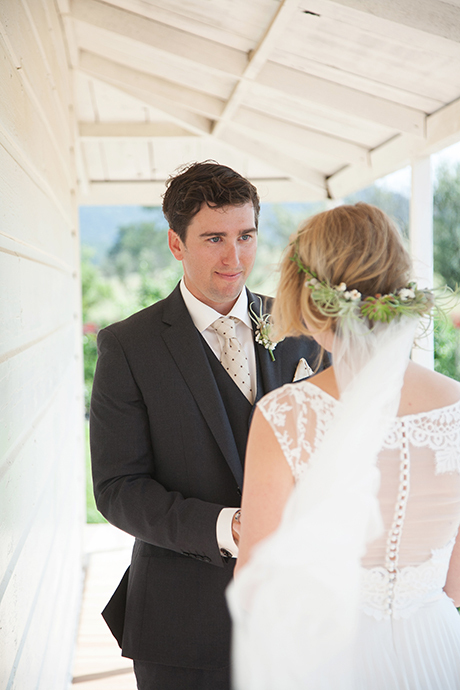 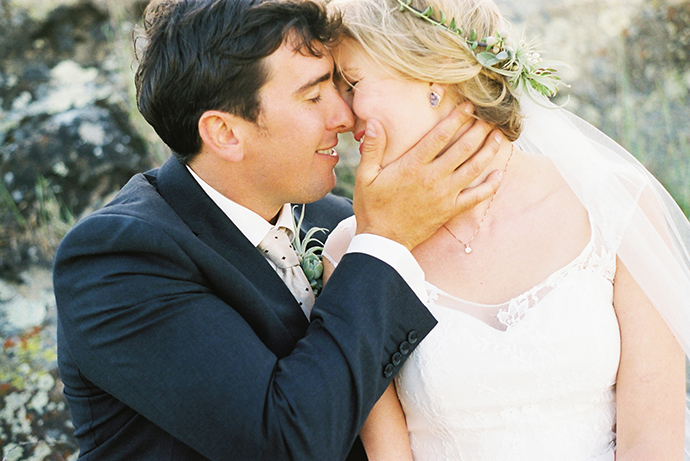 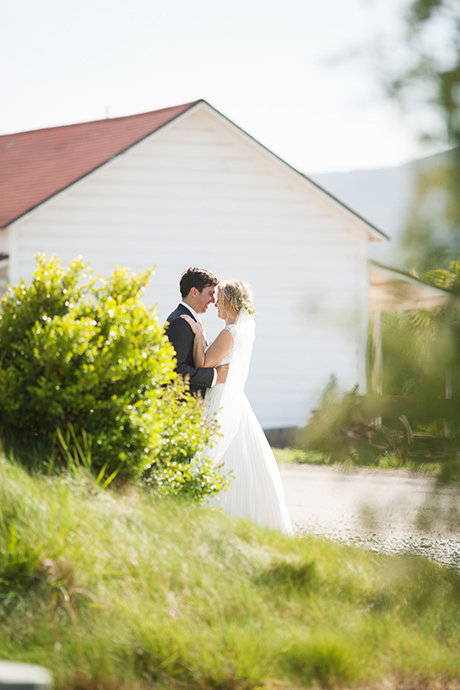 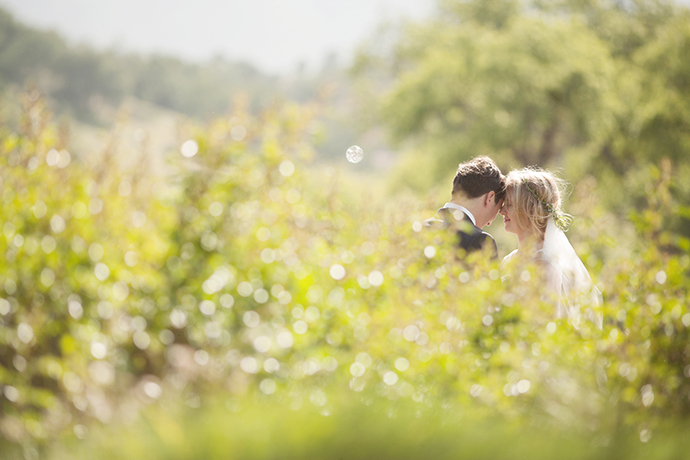 Bride and Groom share a moment just after their wedding ceremony at Santa Margarita Ranch. 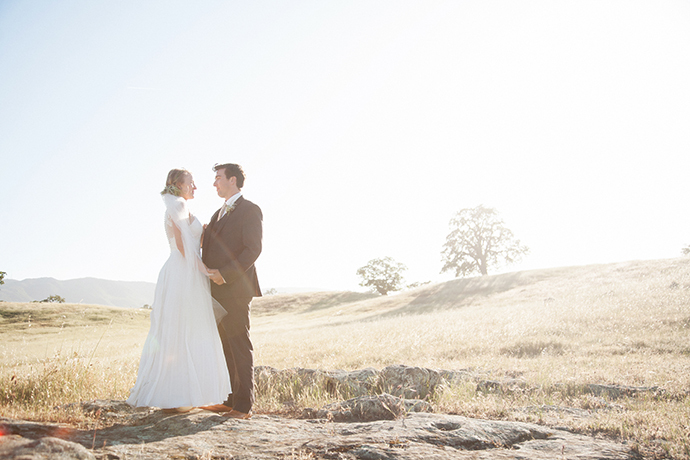 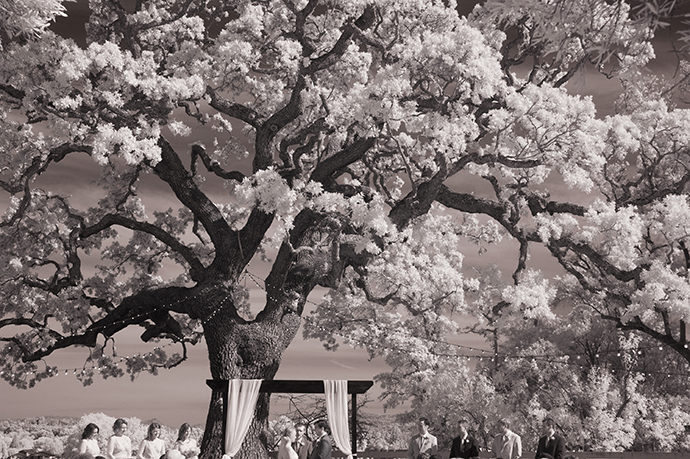 Bride and Groom at Santa Margarita Ranch Wedding. 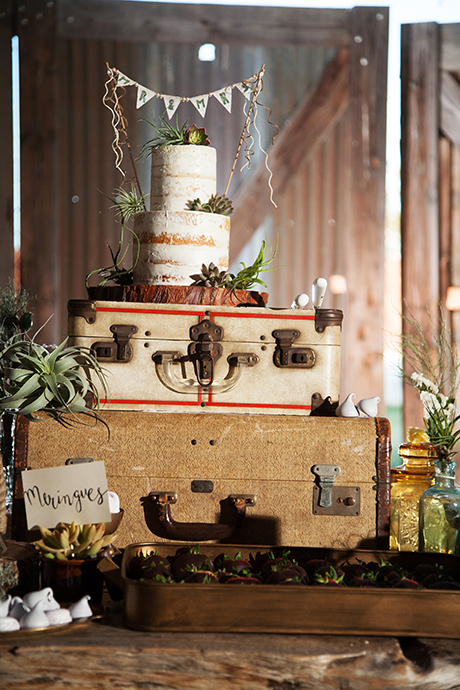 Wedding Cake at Santa Margarita Ranch Wedding Reception. 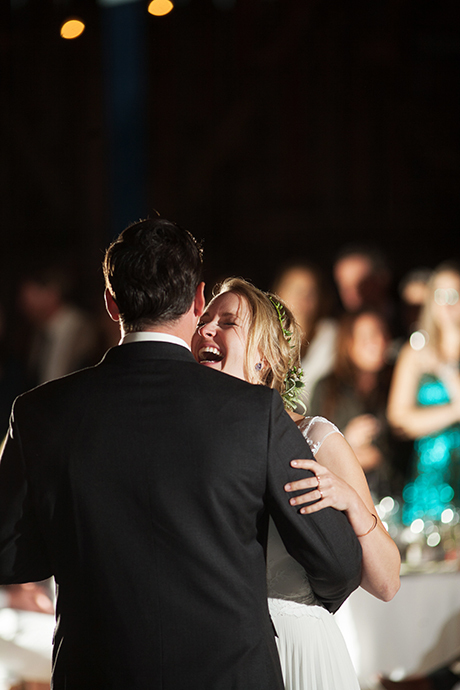 First Dance at Santa Margarita Wedding Reception. 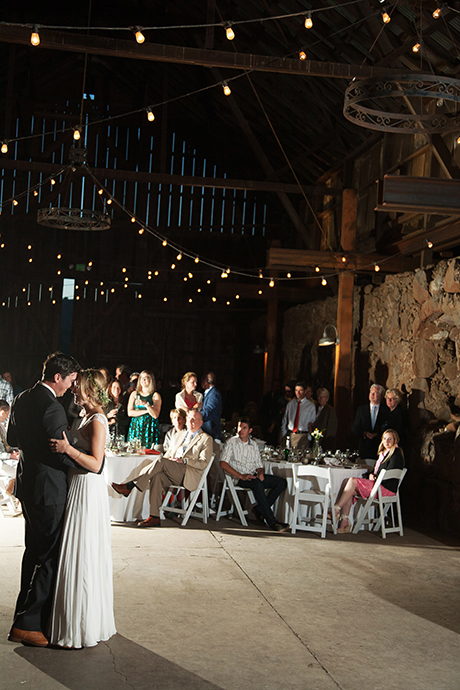 First Dance at Santa Margarita Ranch Wedding Reception.